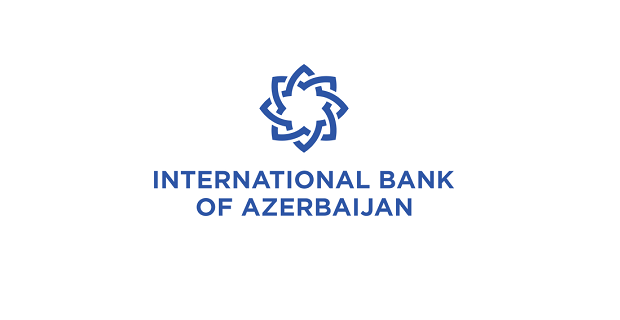 OJSC International Bank of Azerbaijan (IBA) is seeking Lead Mobile Developers for its Digital Innovation Lab. Establish and maintain strong partnership with the business owners/product owners. Work with Business Owners/Product Owners and system leads(including vendor solutions) to logically design and negotiate solutions and participate in the long-term planning for products. Ensures commitments are met while providing high quality and cost effective systems that meet customer’s expectations. Full stack hand-on mobile development for native mobile app design and implementation (iOS and Android), including system analysis, test driven application development, test automation, code review and application maintenance support. Adapt Digital Agile approach and work with mobile vendor to implement the mobile solution. Keeping up-to-date on new technology, standards, protocols and tools in areas relevant to rapid changing digital environment..
Work with the application support team and external vendors to ensure all applications are supported according to their SLAs.. Hands on development experience and full understanding of mobile app development pipeline and process including development of applications that interface with hardware accessories. Lead and mentor junior mobile developer. If you meet the requirements please e-mail your detailed CV to cv@ibar.az until February 28, 2019, Please indicate the name of the position (Lead Mobile Developer) you are applying for in the subject line of the email. Otherwise, the candidacy will not be considered in the review process of the applications collected.